some may call it that. 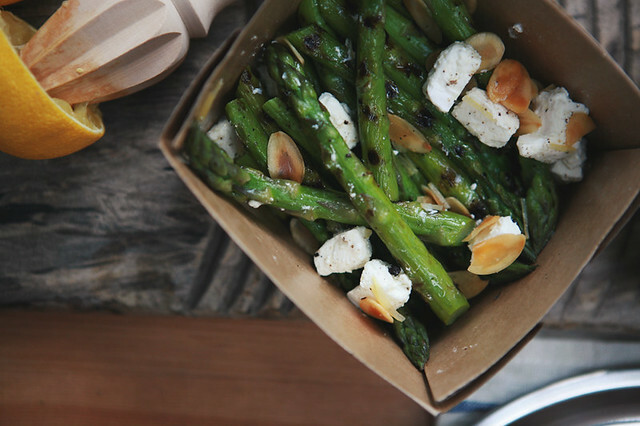 i'm going to attempt to make grilled asparagus with roasted sliced almonds and marinated goats cheese. 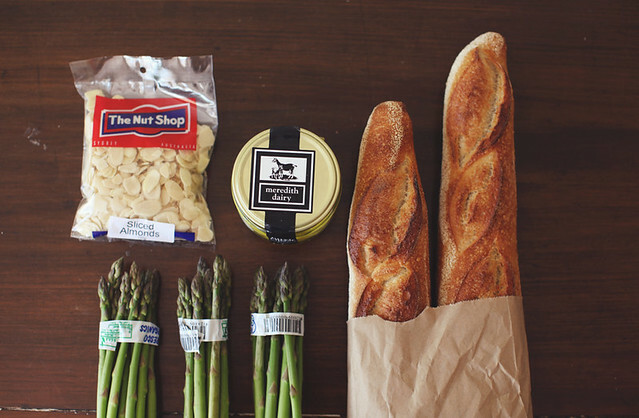 will serve this with Sonoma's crusty sourdough baguette. 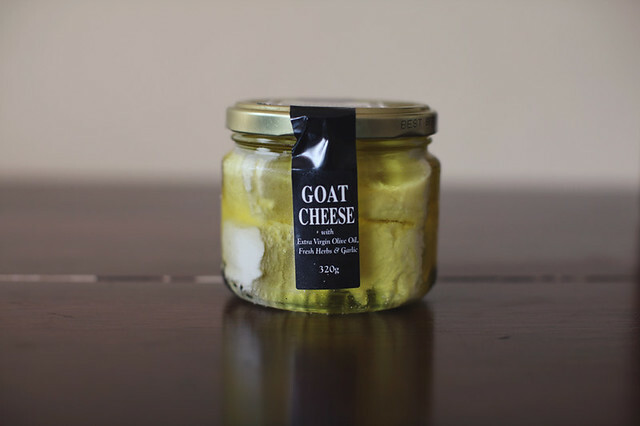 it's a take on from one of Sydney Picnic Co. picnic hampers. photography by Luisa Brimble. last image was styled by Rebecca Isgrove Reah from a recent shoot.